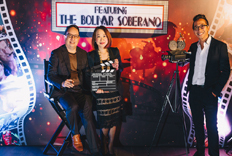 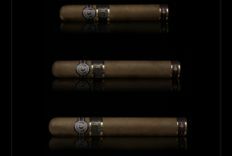 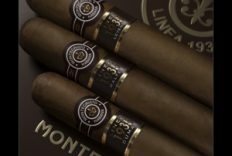 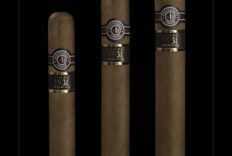 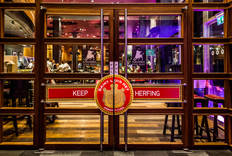 Habanos, S.A. launches the Línea 1935 under the Montecristo brand. 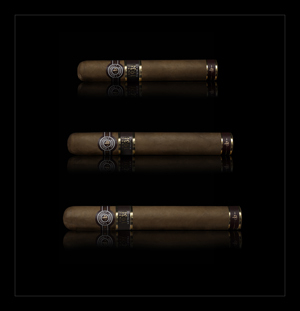 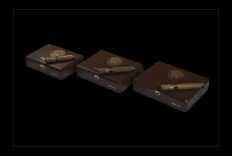 Three new vitolas are incorporated into the brand’s regular portfolio; these will become the most premium Habanos offered by this legendary Brand. 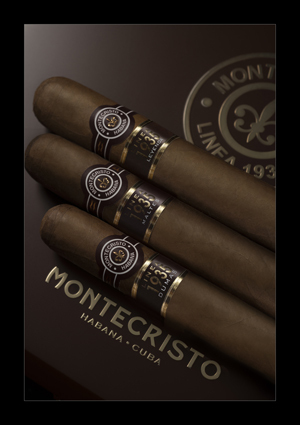 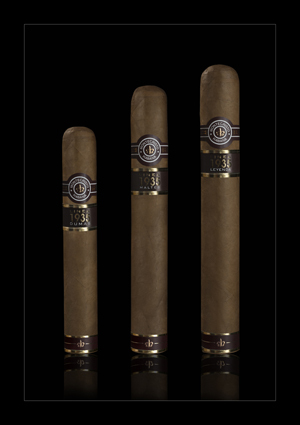 These Habanos of Montecristo Línea 1935 will be available in a couple of weeks in the all shops around the world.